surfer Kepa Acero. Together they discovered the history of Europe’s famed surf spot and scored an epic session. 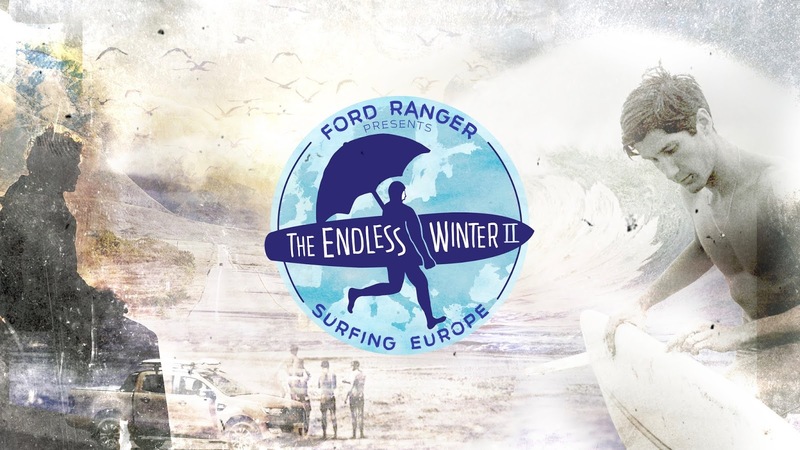 Surfers; Kepa Acero, Mark Harris, Eneco Acero, Natxo González, many more. Rob Saunders, Simon Ball, Anthony Butler, Nathan Dunn, Brian Moseley, Joe Smith. and meet national heroes of the sport. Additional surf footage courtesy of; Mitch Corbett, Mark Harris, Gul. Special thanks to Mitch Corbett, Matt Smith, Fergal Smith, Kevin Smith, Sophie Bradford.